Manny & Me is a London based agency that reaches right across the city. 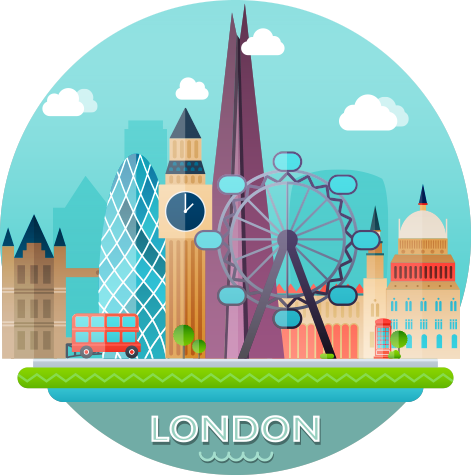 Due to the nature of the work, our nannies and mannies are able to travel almost anywhere in the capital, enabling us to provide a high-quality service to many families, wherever needed. North London is somewhere we know extremely well and our network reaches right out to the suburbs. From Islington and Highgate to Camden and Winchmore Hill, we have worked across the north of London. 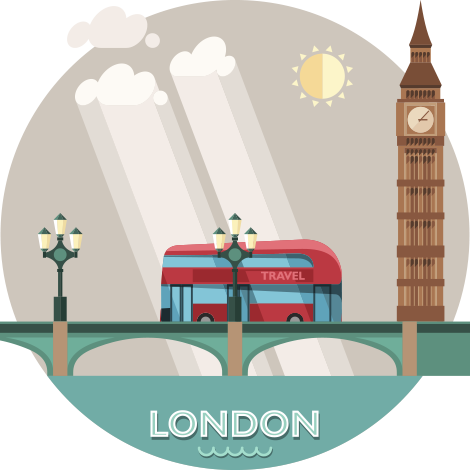 We are finding more and more families that require mannies and nannies in the boroughs of east London and have a been working as far out as Walthamstow and Clapton. In South London we operate in Fulham and Battersea, but we also spread right down to Dulwich and Herne Hill due to the exceptional schools in these boroughs. In west London we enjoy a wide network and know the area and its community like the back of our hand. 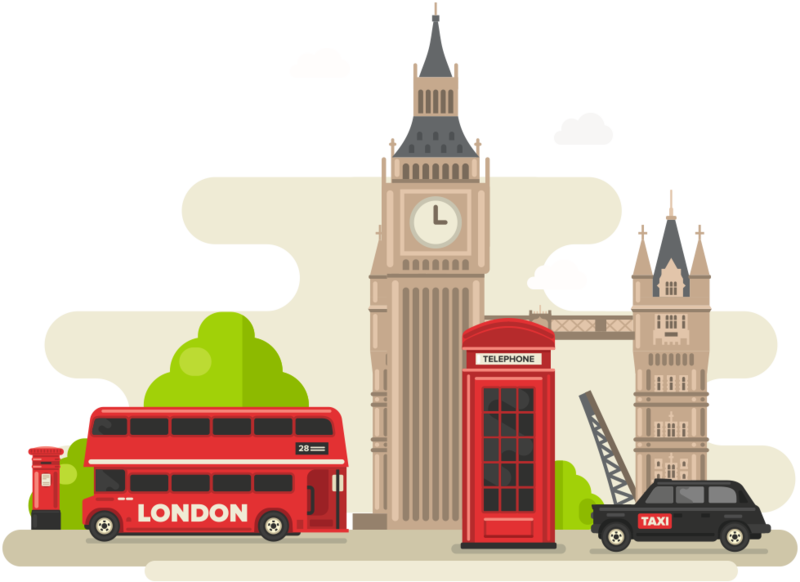 Kensington & Chelsea, Marylebone, Notting Hill, Holland Park, Westminster and Shepherds Bush are just some of the areas we work.